So its Christmas Eve – Eve and i’m so excited for the next few days. I have been super busy getting everything wrapped and prepped, it’s been a whirlwind of Christmas fun! I thought what better way to show you what I have been up to than a catch up with my Instagram. It was my works Christmas party which was a pretty casual affair – I chose this oversized shirt, jeans and boots which I was comfortable in ALL night. My watch is from NEXT and makes a great statement accessory. Comfy clothes are the best right? This cropped hoody is from Primark and I just knew I needed it as soon as I saw it. My slippers are from Dunelm and it literally feels like im walking on clouds – LOVE IT! I bought these from Makeup Revolution as I love their lipsticks. When I saw they had a rose gold range, I was straight on their website – The shades go with everything and look flawless. How cute are these guys? My sister bought me this felt gingerbread garland and it looks so festive along our shelving. This notepad though.. HOW PRETTY! 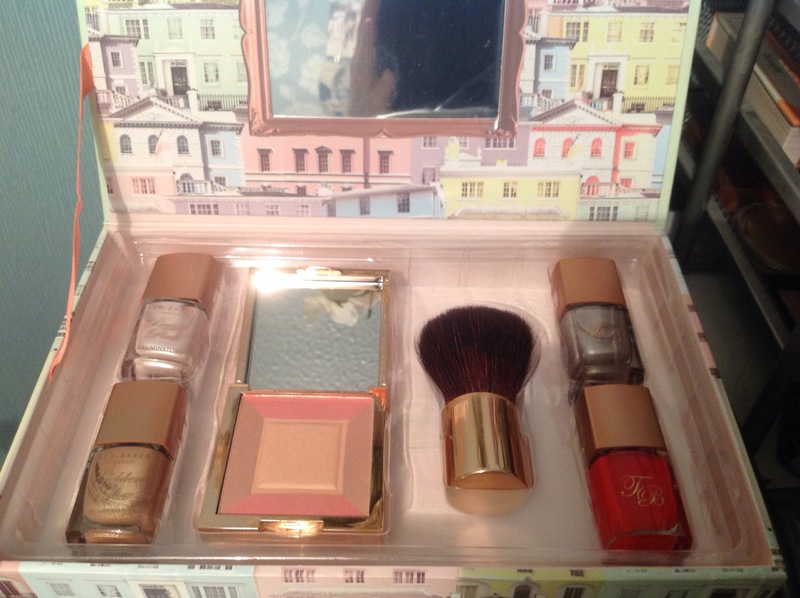 Its from Home Bargains and was 99p…. I love it. Now that were all settled in the new house we can finally start planning our wedding – 2018. Christmas Bedding is the best. This duvet set is from Tesco and looks stunning alongside my fairylights – its so cosy and festive. Possibly the best pyjamas I have ever owned. This nightie is from Primark and was £3! I love a bargain and The Snowman so this truly was a match made in heaven. Were walking in the air…. 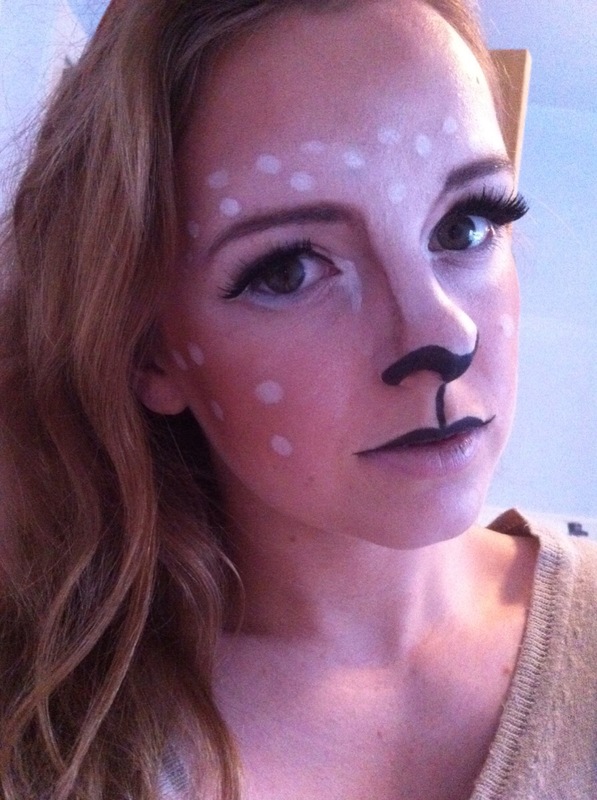 I have seen Zoella create this Mariah Carey inspired look and HAD to recreate it myself. Believe it or not, I LOVED IT! I thought I was going to end up looking like a toilet brush but the curls were beautiful, by the end of the day they had dropped to a lovely loose curl. I used an editing website called fotr.com to create the painting effect on my original photo. We will be using this as our Christmas cards next year! All the glitter under the tree. I adore wrapping presents – there is something therapeutic about it! We stuck to a gold and red theme this year for all of our gifts. We are ready for the 25th. That is all the latest from my Instagram – If you want to keep up to date, then CLICK HERE. I would love to follow what you guys have been up to, so leave your links in the comments! I hope you all have a MAGICAL Christmas and a Happy New Year! I love nothing more than getting cosy with a hot chocolate and bowl of popcorn watching my fave Christmas films. Out of all the Home Alone movies, this is my fave. There is something so magical about New York at Christmas and I know i’m not the only one when I say how much I wanted to stay at the Plaza Hotel..
Again, I could watch it over and over and Harry and Marv absolutely make this film, such great actors. Who doesn’t like Tim Allen? I can really relate to this film as my mother loves Christmas festivities as much as Jamie Lee Curtis and will do EVERYTHING to try and make it perfect on the day… despite any accidents along the way. If your looking for a truly magical movie, then this is my pick, it really puts me in the festive mood. This is such a relaxing film and shows how Christmas is full of love and joy. And how cool would it be to actually house swap with someone? Ummm…. VERY COOL, sign me up. 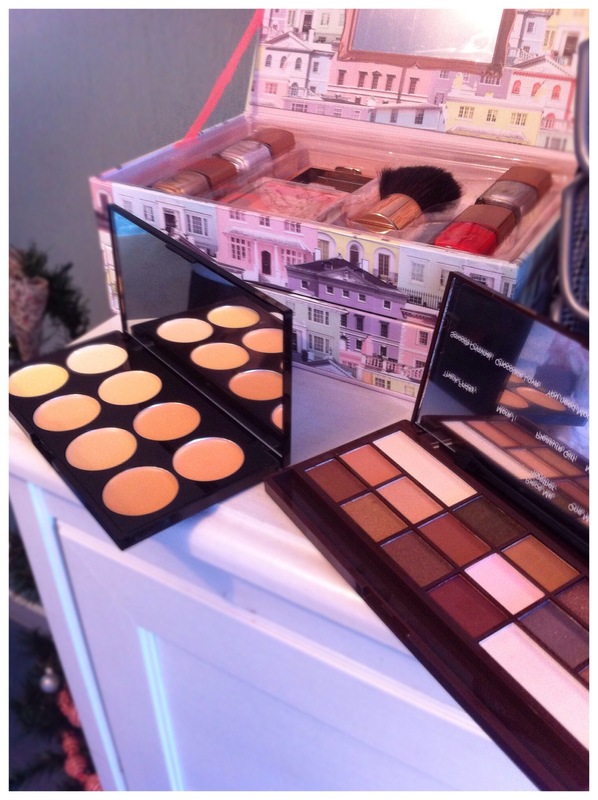 Well loves, that is my TOP 5 Christmas picks for you. I would love to know your selections for this festive time too so let me know in the comments – I would love to hear! WHERE HAVE I BEEN? Well……. As most of you know, I recently got engaged in May this year and I haven’t really stopped since! We have been living in our first home together for three weeks now and I am finally settled in. I don’t think I realised how much I actually missed blogging until I sat down to type and write this post. It’s sad that I have missed out on a lot in the past few months but.. 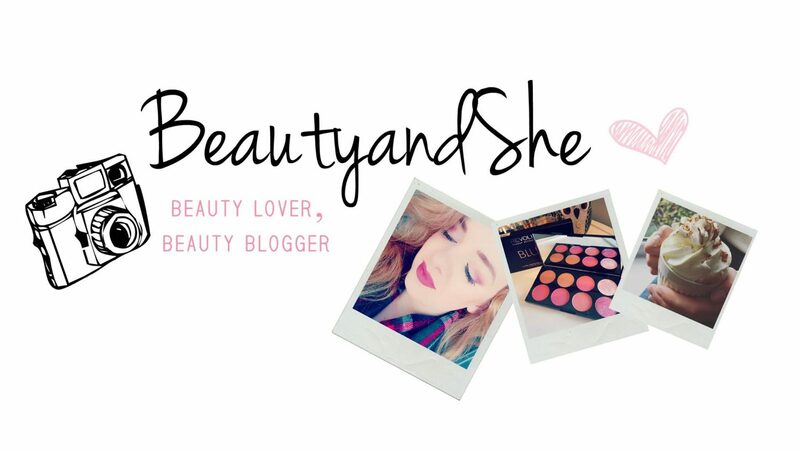 I AM BACK and ready to continue my blogging journey. I wanted to share some of the first photos of our new home with you guys as I have been very much inspired by the blogging community, social media and Pinterest for ideas. Our garden overlooks the beautiful fields where I grew up. I couldn’t ask for a better view to wake up to! Were feeling very festive at the moment in our living room. Our tree is a 7ft spruce from Tesco and our Garland is from Buyology. It is so cosy in here, especially when the fire is lit. Our bedroom needed a neutral and calm theme so we opted for cream and grey with pops of colour. The kitchen is the heart of the home and I love it. We chose to add hints of copper in our accessories with my favourite being the clock from Dunelm. It matches perfectly with our coffee and sugar pots from Next. Our dining room had a feature wall with the colour Meteor dust, a grey blue shade. Our side board is from Tesco and our table and chairs are from Ikea. Our first decoration given to us, again from my sister for our new home. Our bathroom is simple but classic, we went for a white and beige theme in here, very neutral. So as you can imagine, alongside working full time etc, it has been pretty hectic these past months but its good to be back! Stay posted for some regular blog posts as we get into the Christmas spirit.. Hooray and don’t forget to SUBSCRIBE. I am currently snuggled under a blanket.. slippers on.. tea in one hand.. biscuits in the other..
Today I wanted to share with you lovely people some of my favourites gifts I received this Christmas! I didn’t ask for anything this year which was quite nice to say as I am completely happy with everything! That isn’t to say I didn’t appreciate a few lovely surprises December 25th. What did you guys get for Christmas? I would LOVE to know?! 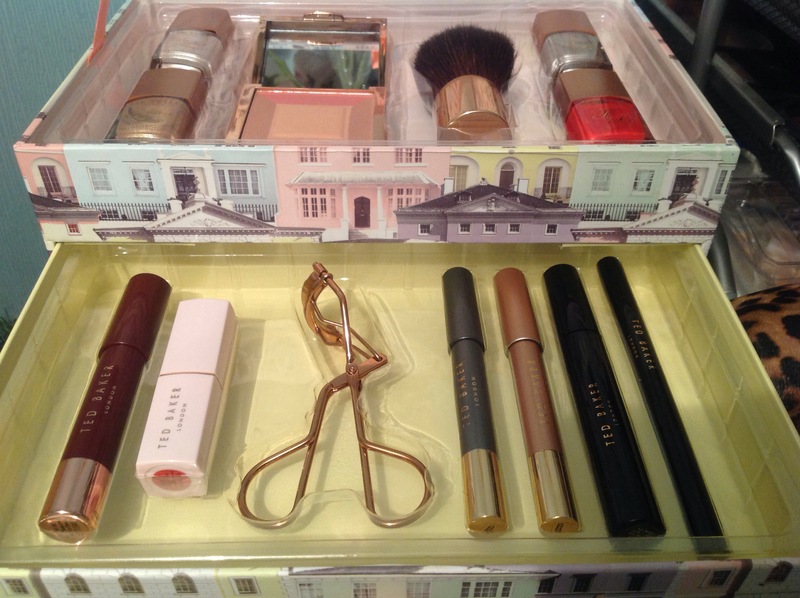 Ted Baker and Makeup Revolution Haul. After eating way too much turkey and mince pies, I can safely say that I have had one of the best christmas’ ever. Christmas is a time for family (and turkey) and I have thoroughly enjoyed the festive season so far. I have been extremely lucky this year and received some amazing beauty products that I cannot wait to share with you! 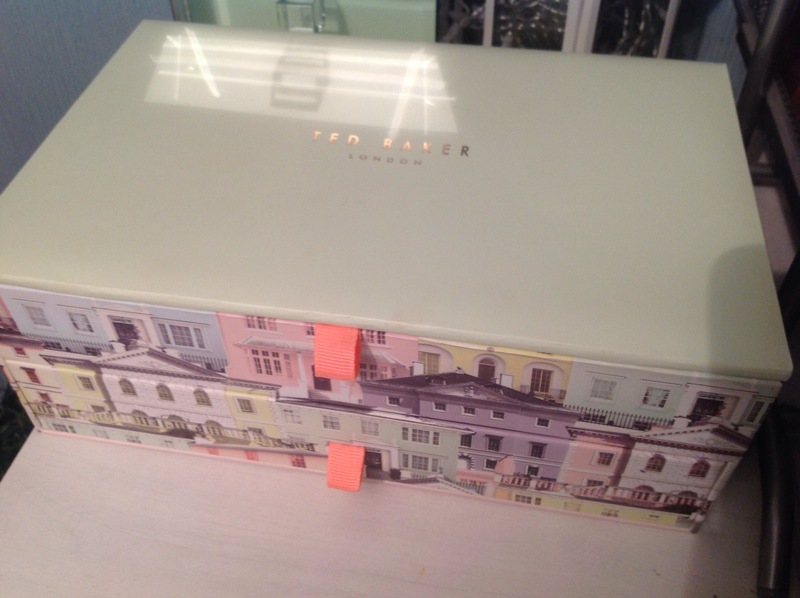 OH MY GOODNESS, I received the most gorgeous vanity makeup box from my mum and dad including so many amazing Ted Baker products! 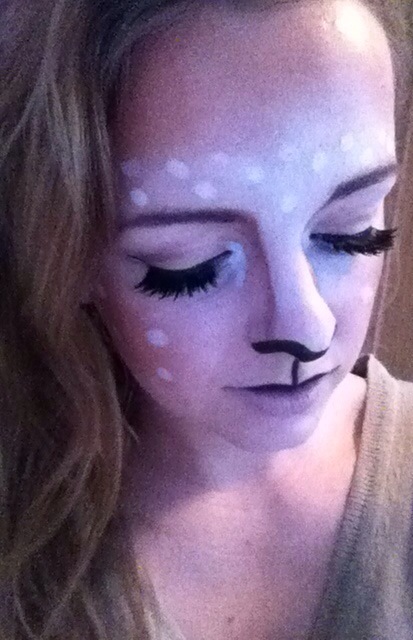 I have to say, the quality of the makeup is outstanding. My favourites are definitely the deep red lip crayon that glides on effortlessly and the felt tip eyeliner that creates the perfect cat eye. A must have for 2015. I have also received a selection of concealers by Makeup Revolution and the pigment of each different shade is fantastic. I use the lightest shade and it covers my under eye circles flawlessly.